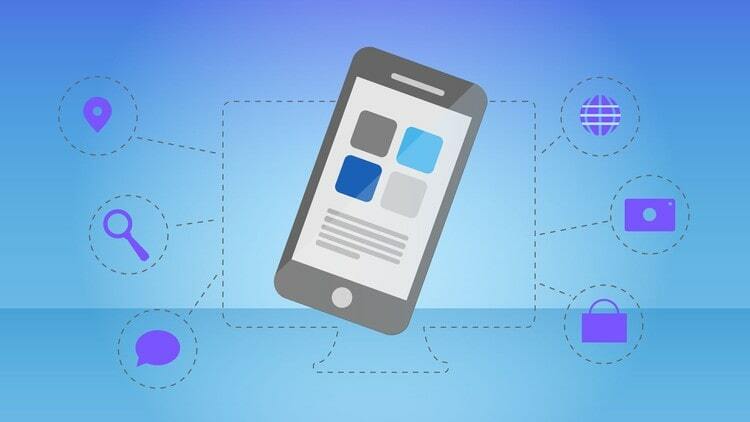 Progressive Web Application (PWA) is the latest technology which uses the advantages of best of web and Mobile App Development technology. Think of it as a website built using web technologies but that acts and feels like an app. The word progressive means it works for every user, regardless of browser choice because they are built with progressive enhancement as a core tenet. Current advancements in the browser and in the availability of service workers and in the Cache and Push APIs have enabled web developers to allow users to install web apps to their home screen, receive push notifications and even work offline making the mobile app development more flexible to use. The progressive web apps have the following characteristics. A. Progressive:- As the word suggests, PWA must work on any device and enhance progressively, taking benefits of any features available on the user’s device and browser. B. Discoverable:- PWA is a website, so it should be discoverable in search engines. This one is the major advantage over native applications, which still lag behind websites in searchability. C. Responsive:- A progressive web apps UI must fit the device’s form factor and screen size. D. Installable:- A PWA can be installed on the device’s home screen, making it readily available. 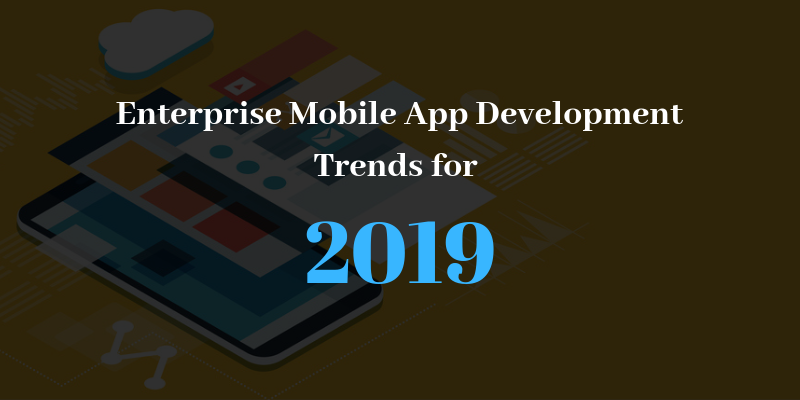 E. Re-Enageable:- Mobile app users are more likely to reuse their apps, and progressive web apps are intended to achieve the same goals through features such as push notifications. Suppose when a company is building a new website or going through a redesign, in this case building a PWA from ground zero makes sense and is feasible. This will have the business to harness the power of PWA with AMP, service workers, App shell and Web Manifest. The developer can always build a simple version of the website or focus on a single feature that has a high impact for end users when trying to build from scratch is not realistic. The main aim is to deliver a fast, engaging and reliable experience. 1. Limited functionality: PWA does not have support for any hardware that is not supported by HTML5. 2. Cross Browser Support: Chrome, Opera, and Samsung Android browser support PWA, IE, Edge, and Safari are yet to extend their support. 3. Limited Legitimacy: As there is no central download store for PWA, they lack in giving a sense of legitimacy and confidence which is usually given by native apps from the Play Store. According to mobile app and Web App Development in Melbourne, there is a growing interest for PWA in the community. PWA’s are still in their infancy with a lot of challenges to be addressed. Still, they have the potential to create a shift in the way the web works. The author is Harshal Shah, CEO, and founder of Elsner Technologies PTY. LTD which is a Mobile App Development Services that offers Web App Development in Sydney and Melbourne, Australia. He is a tech evangelist with a reputation to provide optimum solutions for business automation and solving real-life problems with the power of it. For queries or any query?? Just fill up the contact form and our experts will get back to you soon.